← Regency Jewish Heritage – A Gem in Somerset NJ! Let me tell you a little something about the Ambassador Day Care Center in Lakewood, NJ. Ambassador Day Care is part of the Regency Alliance on Senior Care and has earned a well deserved reputation for its caring environment and diverse recreational program. Ambassador ‘family members’ participating in an activity! The schedule of activities includes socialization, creative projects, games, a monthly newsletter, scheduled trips and cultural events. As a medical day care program, full-time registered nurses will be on duty to monitor participants progress, administer medication and serve as a liaison between doctor and family. Our social workers will be available to provide counseling to day care participants and their families. Community services information will be provided as needed. 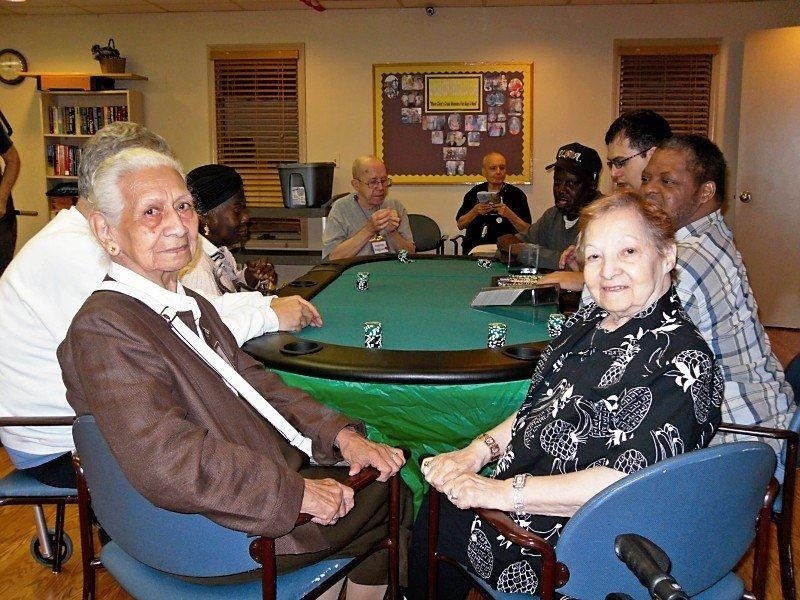 This entry was posted in HealthCare News and tagged ambassador day care center lakewood nj, ambassador day care in lakewood. Bookmark the permalink.